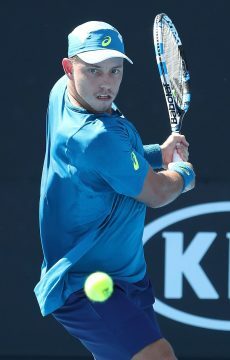 On the comeback trail from injury, James Duckworth snaps a four-match losing streak to set up a second-round meeting with fellow Aussie Nick Kyrgios at the Citi Open in Washington DC. 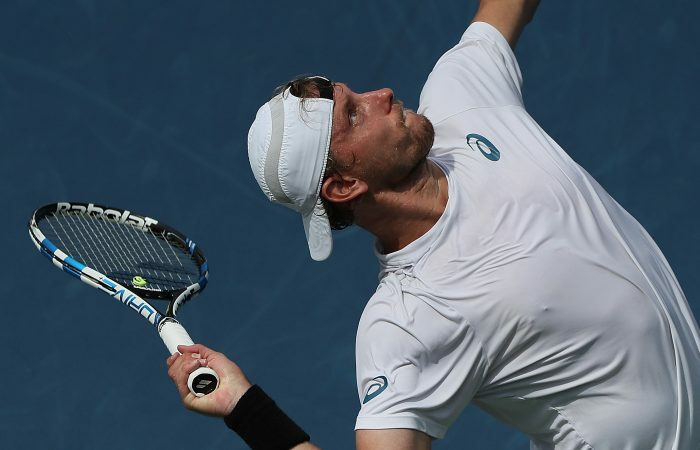 James Duckworth scored a crucial win at the Citi Open in Washington as he tries to claw his way back up the ATP rankings. 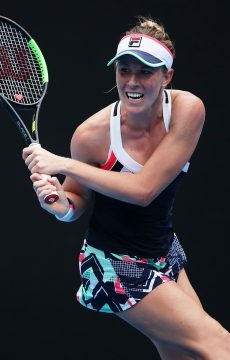 The Australian, who was once ranked 82nd in the world, has slipped to No.654 after a prolonged absence due to foot, shoulder and elbow surgeries. 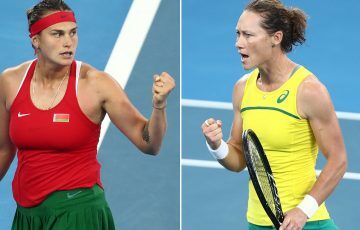 The 26-year-old Sydneysider beat local Thai-Son Kwiatkowski 6-3 7-5 to set up a second-round encounter with compatriot Nick Kyrgios. Kyrgios is the tournament’s No.5 seed and received a bye into the next round. 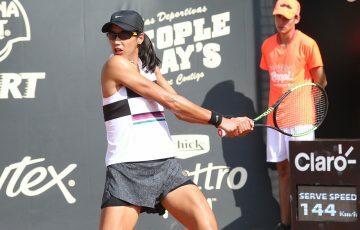 In a closely fought affair, Duckworth sent down 13 aces to Kwiatkowski’s 12 and clinched the only two break points of the match. 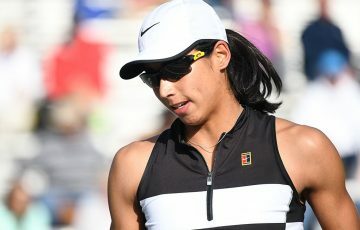 It was Duckworth’s first victory since winning through to the final of the Antalya ITF Futures event in early June. Later on Tuesday, Alex de Minaur recovered to defeat Canada’s Vasek Pospisil for a place in the second round. 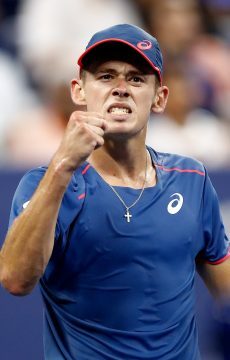 De Minaur saved two set points in the tiebreak yet could not fend off a third, but in hot and humid conditions in the US capital, he kept battling to cut his opponent down to size. 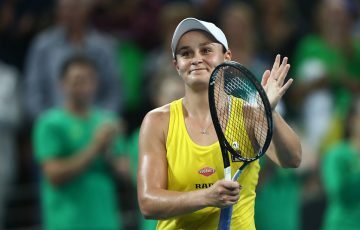 Two service breaks late in the second set and another two in the third helped the 19-year-old Aussie seal victory in just under two-and-a-half hours. De Minaur next faces 11th seed Steve Johnson, a recent winner on grass in Newport. 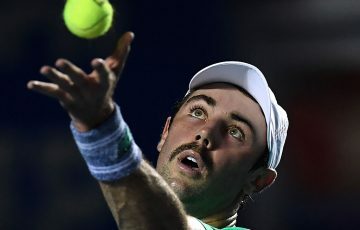 Despite a gallant effort, fellow Australian Jordan Thompson bowed out in the first round in a 6-4 7-6(4) loss to Jared Donaldson. 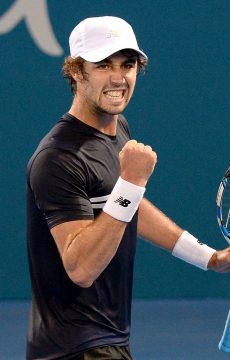 Thompson, the world No.97, went toe-to-toe with his higher-ranked opponent (No.62) before succumbing in the second-set tiebreaker. Also in action is Alex Bolt, who’s up against Tommy Paul. In the concurrent WTA event, Olivia Rogowska takes on Poland’s Magda Linette later on Tuesday. At the ATP event in Los Cabos, Mexico, Bernard Tomic went out in the first round to Belarusian Egor Gerasimov. Tomic has been in good form recently, winning 17 of his last 23 matches coming into the US summer hard-court season. 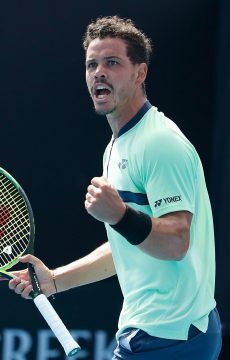 But he lost in the opening round in Atlanta last week and on Tuesday went down 6-4 6-3 to Gerasimov, a player on the road back from injury and using a protected ranking to enter the Los Cabos draw.